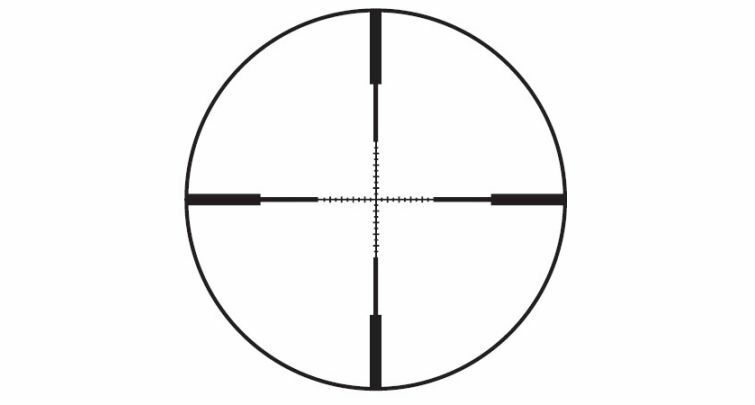 Be in the "zone" with the Redfield Battlezone 6-18x44mm TAC-MOA Riflescope that gives you bright, crystal-clear images. 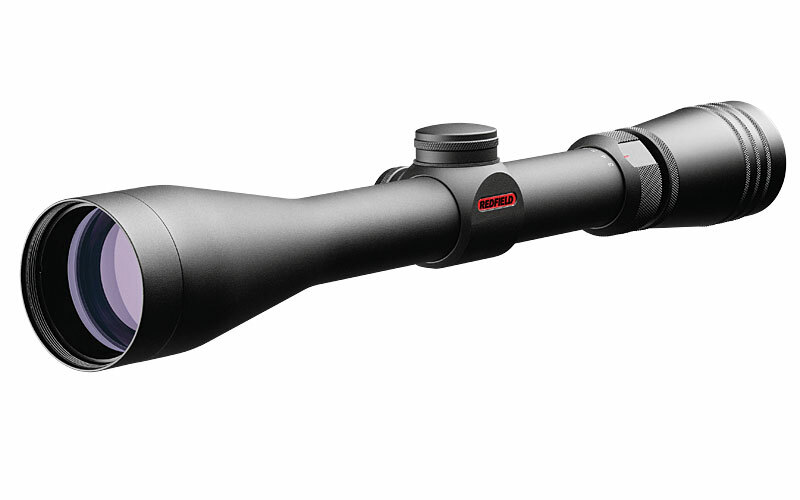 This riflescope manufactured by the experts at Redfield features a fast-focus eyepiece that gets you on target faster, and lets you easily adapt to changing shooting conditions. The Redfield Battlezone 6-18x44mm TAC-MOA Shockproof Tactical Scope offers taller tactical-style turrets for windage and elevation, and the adjustment knobs are 1/4-MOA finger click/resettable. The Redfield Battlezone 6-18x44mm TAC-MOA Fogproof Riflescope includes a fully multicoated lens system to reduce light reflection and diffusion. Winners adjust, so don't miss a beat and trust your next shot to the Redfield Battlezone 6-18x44mm TAC-MOA Waterproof Riflescope is the ultimate choice for the expert shooter. Fast Focus Eyepiece - Fast-focus eyepiece that gets you on target faster, and lets you easily adapt to changing shooting conditions. Bullet Drop Compensation System (BDC) - For precision accuracy, the Bullet Drop Compensation System (BDC), specifically calibrated for .223 Remington/55 grain bullets at 3100 fps. BDC dial is marked in 50-yard increments. Each Battlezone is also shipped with a second BDC dial calibrated for .308/168 grain bullets at 2650 fps. Tactical Adjustments Feature Tactile / Audible Clicks - Taller tactical-style turrets for windage and elevation. Adjustment knobs are 1/4-MOA finger click/resettable. Fully Multicoated Lens System - Reduce light reflection and diffusion. With maximum light transmitted to your eye, you get a bright, crisp image in all lighting conditions.